If you’re looking for something fun to do, you’re never short on options in Corpus Christi. Even though you always have plenty of choices, there is a really special event coming up. Keep reading to learn about Souper Bowl 2019. You’ve never been to anything quite like this! 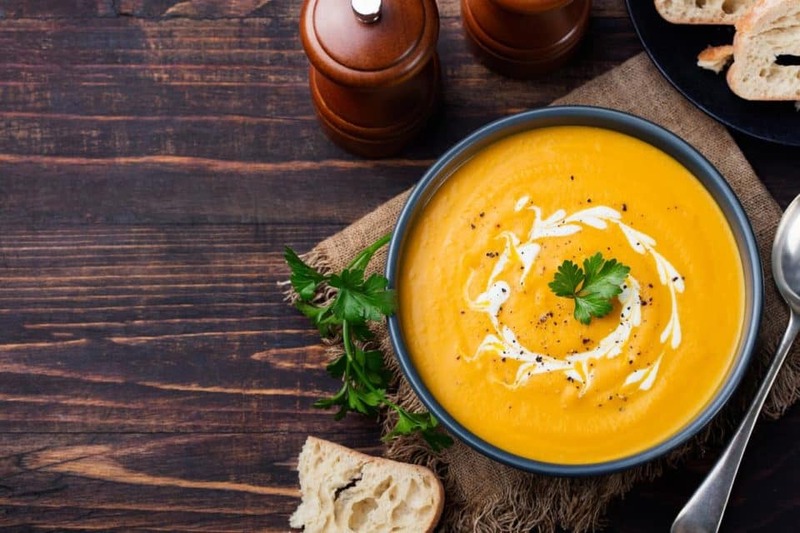 The first thing you should know about is the delicious soups. At Souper Bowl 2019, you’ll get a chance to sample soups from restaurants all over the city. But your ticket covers more than just tasting. You’ll also leave with a handmade bowl of your choice. The bowls are made by artists in the Barry Brown Clay Studio, located in the Art Center of Corpus Christi. Artists have been working on bowls for months, which means you’ll have plenty of choices. You’ll be sure to find something you love. Souper Bowl 2019 will take place Thursday, February 21 from 5 p.m. to 8 p.m. at the Art Center. Your $35 ticket includes one handmade bowl, soup tasting, and complimentary valet parking. You can buy additional bowls for $25 if you find more than one that strikes your fancy at the event. Souper Bowl 2019 is so much fun to attend, especially with a group of friends. You’ll go home with unique pottery, a full belly, and maybe even a list of new restaurants to stop by. But the benefits don’t end there. You can know all the money you spent on tickets is going to a great cause. Proceeds go to benefit both the Art Center and the Coastal Bend Food Bank. Now that’s something to celebrate! At this year’s event, you’ll also have a chance to participate in a silent auction. A cash bar will be available, too. You can enjoy the current exhibits at the Art Center and the beautiful Bayfront atmosphere while you’re there. We’re so lucky to have fun and community-minded events like the Souper Bowl in Corpus Christi. You want to make sure you have a reliable and fun way to get around town to participate in everything our community has to offer. Try a new vehicle from Mike Shaw Kia. Browse our inventory online, then stop by the dealership. Get behind the wheel of a new ride today!